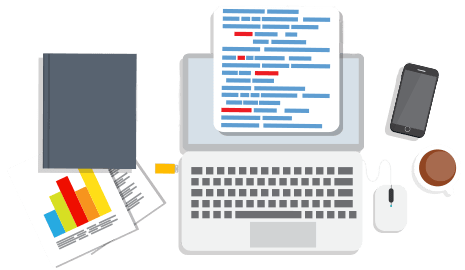 Internet speeds are now faster than ever before, up to 100 Mbps, with Charter Spectrum internet. Charter Spectrum makes shopping for home internet service simple. With Spectrum internet, there’s only one Internet plan to choose from with faster speeds and more bandwidth than ever before! You’ll get the high speed internet you need to do everything you love with multiple devices without slowing down your Wi-Fi network. Plus your modem is included in the price of your plan and there are no data caps, speed throttling or contacts! High Speed Internet With Speeds Starting At 100 Mbps! No Data Caps Or Speed Throttling. The Spectrum internet plan now has speeds starting at 100 Mbps! Plus, Spectrum Internet subscribers enjoy free Charter modem, free Security Suite internet security (a $60 value), access to over 250,000 hotspots nationwide, no data caps and no contracts! If you’re not satisfied with your new internet service within 30 days, Charter Spectrum will give you your money back, no questions asked. 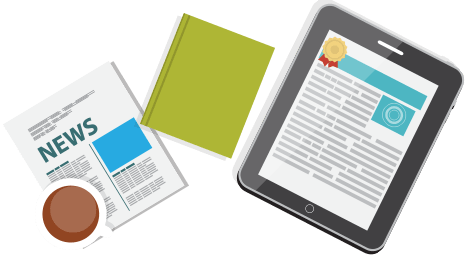 Stuck in a contract? Call to ask about Spectrum’s $500 contract buyout program and make the switch today! Charter Modem Included In The Price Of Your Plan! Free Security Suite Internet Security! When is the last time you’ve upgraded your router? 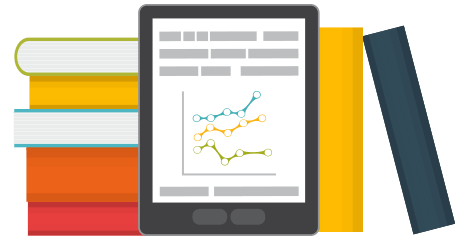 Even if your router is a part of a modem router combination from Charter Spectrum – you don’t have to use the router portion of your modem router combo if you don’t want to. 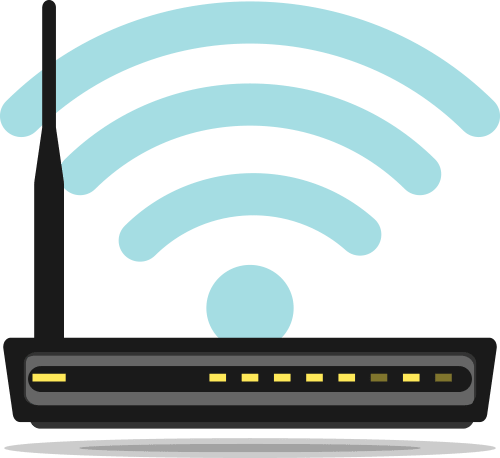 In fact, getting a standalone router often delivers faster speeds, better range, a stronger signal and has more advanced features to help you make the most of your Wi-Fi. View our top router picks for 2019 that are compatible with Charter Spectrum internet here. Tired of paying a lease fee every month for a slow and outdated Charter Spectrum modem? Upgrading your outdated modem can significantly speed up your internet. See our top modem picks for 2019 that are compatible with Charter Spectrum internet here. All your questions about Charter Spectrum internet service have been answered! See all our frequently asked questions regarding Spectrum internet service here. 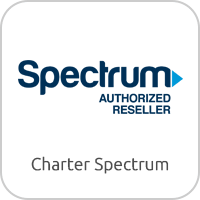 Is Charter Spectrum internet right for you? Get all the details on Spectrum internet from speeds, coverage, availability and technology. Read our full, in-depth review of Charter Spectrum internet here. 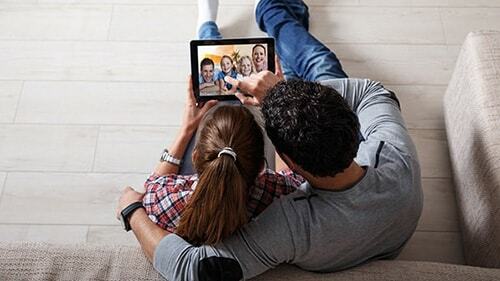 With speeds starting at 100 Mbps, you’ll be able to connect more devices and enjoy more of the things you love online without having to wait for it to load. These speeds are great for nearly everything; from checking emails, to doing homework, streaming video, playing video games online, and running smart home devices. Internet speeds are even faster, up to 1 Gbps in some areas. Call today to see if 1 Gbps Spectrum internet is available in your neighborhood! Internet Speeds Starting At 100 Mbps! Speeds Up To 1 Gbps In Select Areas. The Spectrum internet only plan comes with speeds starting at 100 Mbps for $44.99 per month! Charter Spectrum internet is a cable internet service with no phone or TV service required to subscribe to internet service. You can still enjoy Spectrum internet service, while enjoying a different provider for TV if you choose to do so. No Phone Or TV Service Required For Spectrum Internet. Spectrum 1 Gig internet, coming soon to your area soon! With Spectrum 1 Gig internet you’ll get 940 Mbps download speeds with 35 Mbps upload speeds data cap free. Charter Spectrum is still in the process of rolling out 1 Gig to all of its markets and will be completed by the end of 2018. 1 Gig internet has fast enough speeds and increased bandwidth to handle multiple devices streaming, downloading and gaming. 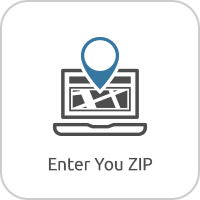 Call today to see if Spectrum 1 Gig internet is already available in your neighborhood! 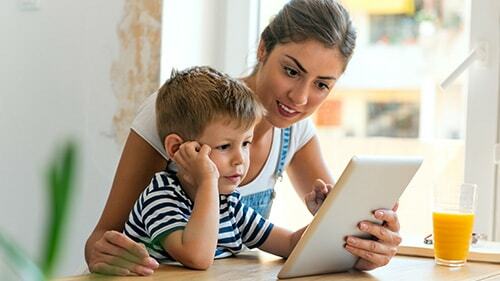 When you subscribe to Charter Spectrum internet service, there are no contracts, term commitments, data caps or throttling of internet speeds with any Charter Spectrum plan. No matter how much your family streams video, streams music or plays video games, you will not be subjected to data caps and throttling like other internet providers do. Enjoy your new Spectrum internet service as you wish with unlimited data! No Contracts To Subscribe To Spectrum Internet Service. When you subscribe to Spectrum internet, you also have access to over 500,000 hotspots while on the go! Save your mobile data and connect to a Spectrum hotspot in places where you shop, dine, travel and stay for free. Access is unlimited at no extra cost for Spectrum internet customers. It’s easy to find Spectrum hotspots around town, simply enter your address on the spectrum website or download the Spectrum WiFi Finder App for iOS or Android. Charter Spectrum has merged with Time Warner Cable and Bright House Networks to bring the best internet service possible to its customers. 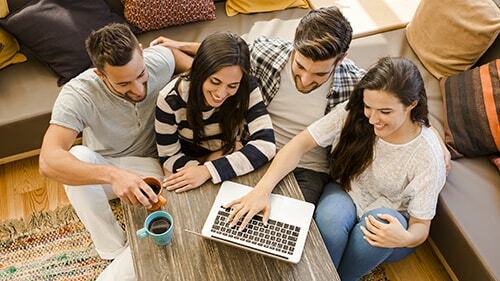 With increased speeds, more bandwidth and improving infrastructure, previous Time Warner Cable and Bright House Networks customers can expect a better experience with their internet service. With this merger Charter Spectrum is now available in 41 states across the country. 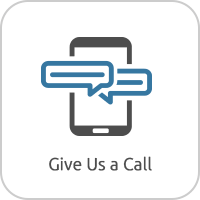 Call today to see if Charter Spectrum is available in your neighborhood! Want to switch to Charter Spectrum, but are stuck in a contract with your current internet provider? No problem! Charter Spectrum has a contract buyout program up to $500 towards you old provider’s early termination fees without having to enter a new contract. Plus, you have a 30 day money back guarantee. If you’re not satisfied with Charter Spectrum’s service, they’ll give you your money back no questions asked. Call 1-844-811-1907 for more information about the Charter Spectrum Contract Buyout Program today! No Risk With 30 Day Money Back Guarantee! Works Great For School Work & Gaming! I Love Our New Internet Service! charter	Overall rating:	4	out of 5 based on 28	reviews.